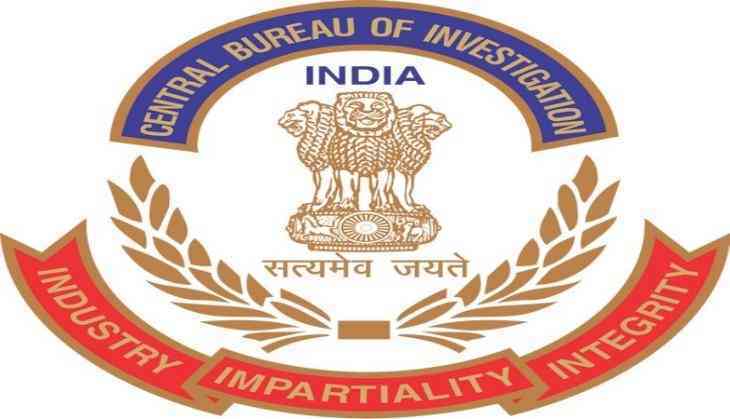 The Central Bureau of Investigation (CBI) has filed an FIR against branch manager and eight other employees of a regional rural bank over an alleged scam of over Rs 14 crore in Uttar Pradesh's Hasanpur. The CBI filed the FIR after receiving a complaint from the bank, which detected suspicious transactions in the branch. After the detection of fraud, the bank immediately suspended its user ID and password. The main accused Branch Manager, Vipin Kumar, and others used to debit the number of Pratham Kisan credit card accounts and then transfer the amount into Secured Overdraft accounts and other accounts. This comes at a time when several banking scams are unfolding in the country. Recently, the Punjab National Bank (PNB) detected a billion dollar scam, in which businessman Nirav Modi acquired fraudulent letters of undertaking from one of its branches for overseas credit from other Indian lenders. The scam, which allegedly started in 2011, was unearthed last month, after which the PNB officials reported it to the concerned agencies.